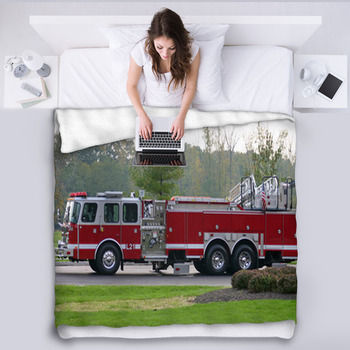 Coming out of nowhere with sirens screaming and engines churning, there is nothing as thrilling as a firefighter's truck. 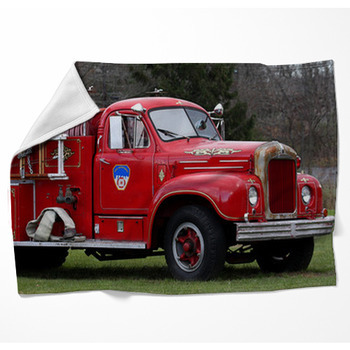 Our fire truck blankets allow you to give your children the excitement of their favorite vehicle with photographic designs, collages, and illustrations depicting a variety of truck types and fire themed backgrounds. 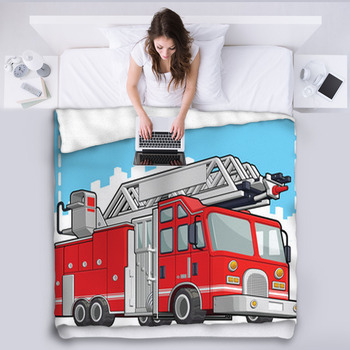 These big red trucks bring your children the comfort of knowing a firetruck is on the way to save the day. 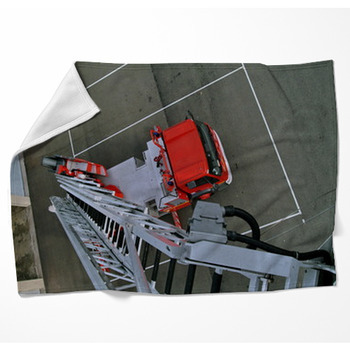 Amaze your little child with a throw blanket that is a detailed photo image of the entire body of a huge red, white and silver fire truck. 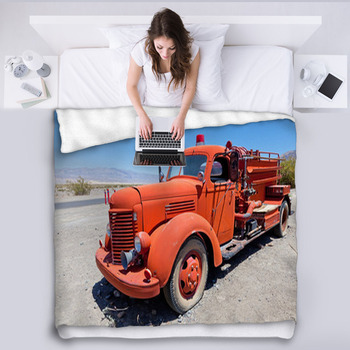 Another design choice depicts a truck racing in the highway traffic swiftly responding to a call. 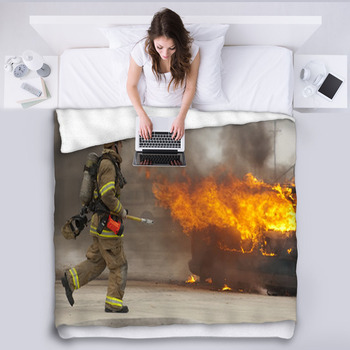 Capture the intensity of firefighting with an action design of a firefighter dressed leaping from the truck and hurriedly unloading equipment. 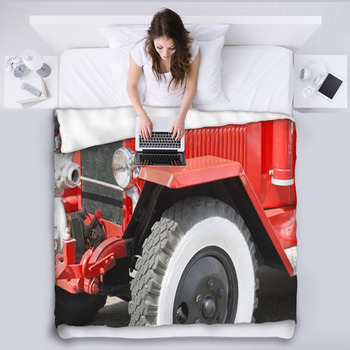 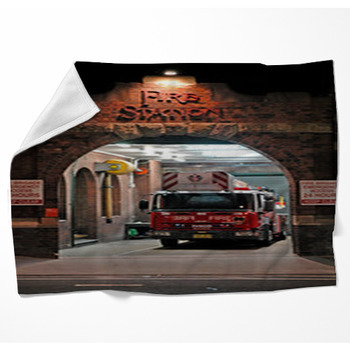 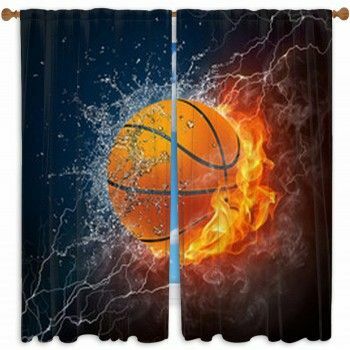 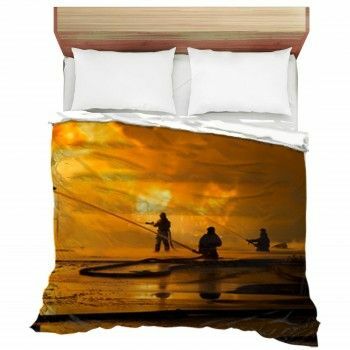 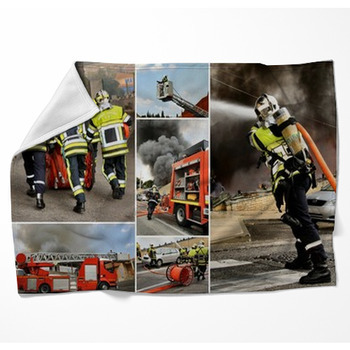 Whether you want a still photo of a fire truck or an image more action-packed, your blankets will look amazing if you match it with throw pillows with an image of firefighters showing the hard work and danger involved in this heroic duty.